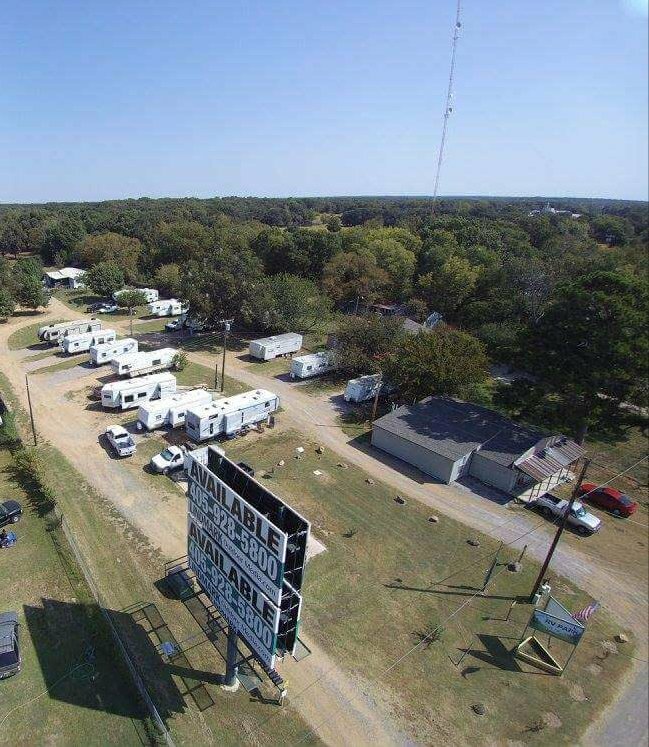 Located near some of Tishomingo's best attractions, the Hwy 22 RV Park has fourteen full hookup sites available for your lodging needs. 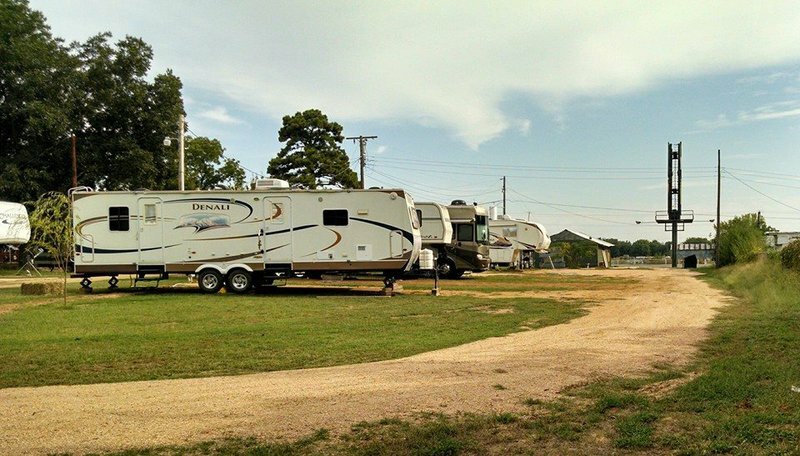 50, 30 and 20 amp services can accommodate your camper's size. Site WiFi and water hookups are also offered. There are on site laundry services to make your stay more convenient, and gravel pads ensure leveling your vehicle will be easy. Leashed pets are allowed so you can bring the entire family. If you feel like sleeping under the stars, primitive tent sites are also available.